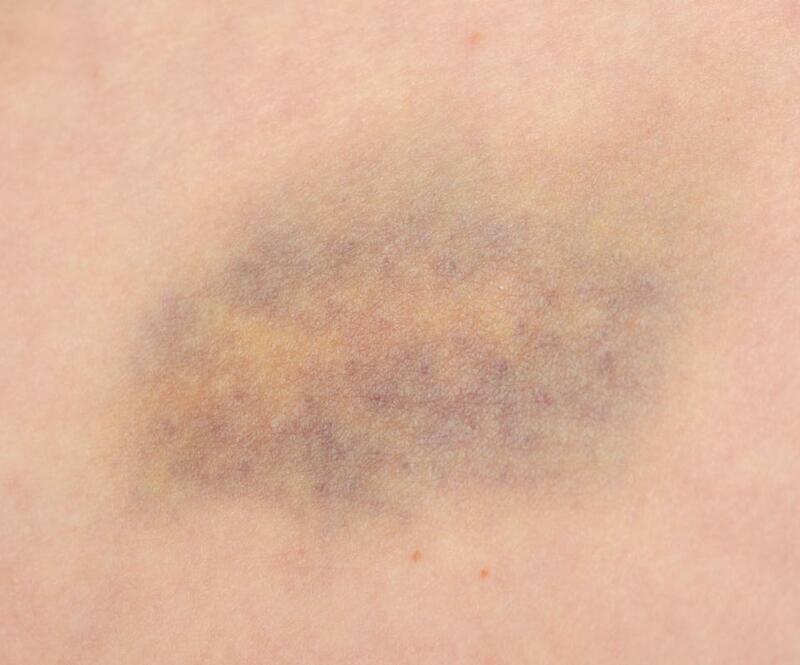 Signs of a warfarin overdose may include bruises. 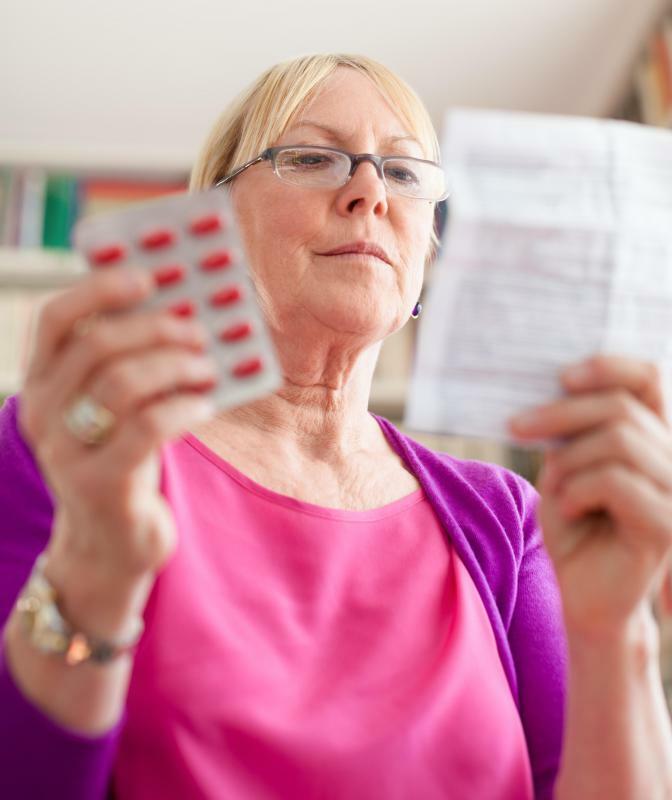 Warfarin resistance may be combatted by taking aspirin as well. People on warfarin will need to undergo frequent blood tests. 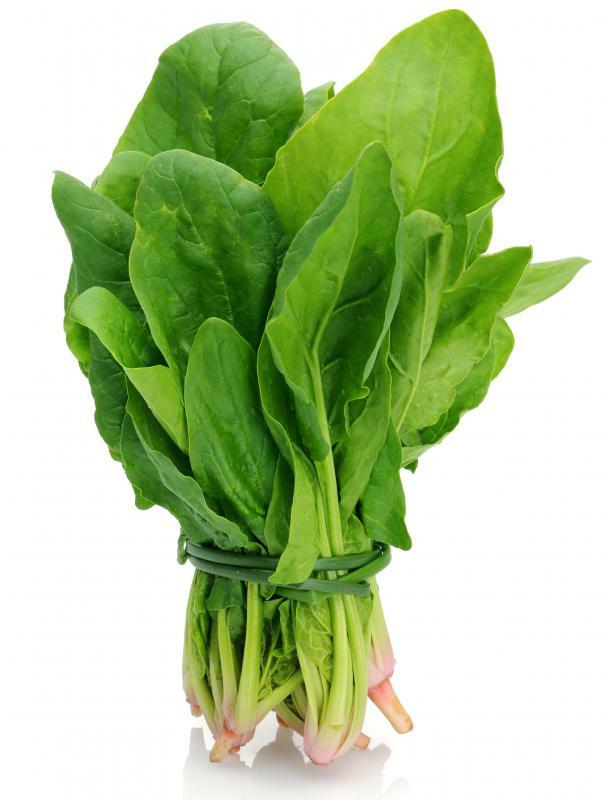 People who are taking warfarin should avoid spinach and other dark leafy greens that are high in vitamin K.
Many doctors believe that the most common cause of warfarin resistance is that the patient fails to follow proper dosing instructions. Warfarin resistance occurs when patients need unusually high doses of the drug to achieve the desired therapeutic International Normalized Ratio (INR) reading. Most individuals taking this medication don’t experience this condition and will have regular blood INR readings after the initiation period. Failure to take the medication as directed is often identified as warfarin resistance, though this is inaccurate. Other times, the condition legitimately occurs because of diets that are extremely high in vitamin K, medications that reduce warfarin’s efficacy, or malabsorption of the drug. Several studies have also identified a gene which, when impaired, interferes with how well this anti-clotting drug works. Though warfarin dosage varies greatly among individuals, the prescribed amount for most patients will fall within an expected range. Typically, this is under 10-15 milligrams (mg) per day, and many patients take much less to reach a therapeutic INR. Sometimes resistance is defined as having to take more than 20 mg daily of the medication to achieve the desired INR. Alternately, the term may be more loosely defined as needing to take doses that far exceed the normal range for patients. Most physicians feel the most common cause of warfarin resistance is psychological or social resistance. In other words, it is the failure to take the medication as directed. When instructions on how to use the drug aren’t followed, the INR predictably doesn’t reach a therapeutic range and the dosage is usually increased. This poses a danger if a patient suddenly becomes treatment-compliant after huge increases in the medicine because he might start taking far more warfarin than is safe. True resistance is due to other factors. For example, the drug inhibits vitamin K to lower blood clotting, but people may have a reasonable and consistent intake of foods like leafy green vegetables that contain it. If a diet is solely made up of huge amounts of vitamin K foods, warfarin may not be able to adequately work. 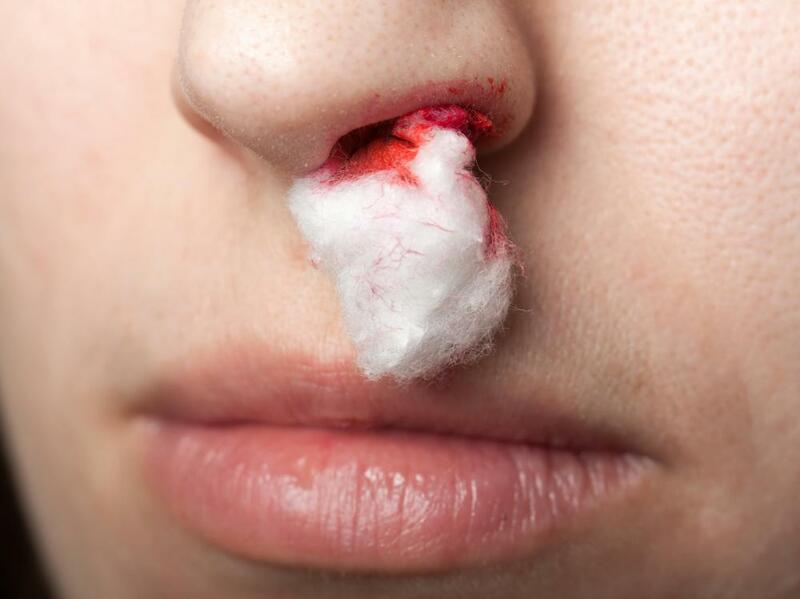 Extreme diets, such as an all-spinach diet, are most likely to pose this hazard. Additionally, numerous medications lower the strength and efficacy of warfarin. It’s important to observe that many people requiring this anti-clotting drug may have many other prescriptions for related conditions. Finding a medicine combination that doesn’t cause warfarin resistance can be challenging. Other reactions that affect a patient’s resistance to warfarin occur in the gastrointestinal tract or are based on errors in a specific gene. If conditions like colitis interfere with absorption, a patient might need very high warfarin doses to reach the therapeutic INR. Also, studies have discovered that defective genes in the vitamin K epoxide reductase multiprotein complex (VKOR) may result in resistance, making it difficult or impossible to adequately lower vitamin K levels. Warfarin resistance is a problem because it can increase the time it takes patients to reach a medically recommended INR that reduces the likelihood of blood clot formation. Further, it isn’t always safe to use large amounts of the drug. One of the solutions to the problem is to prescribe warfarin with another anticoagulant like aspirin. This may eliminate the need to prescribe warfarin in very high doses, and it can decrease the hazards of remaining in a sub-therapeutic INR range. What Is the Connection between Warfarin and Vitamin K? 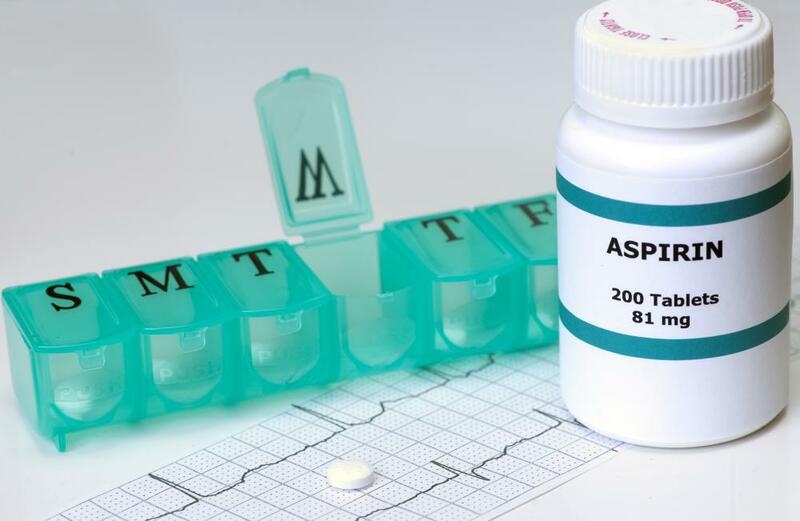 What Are the Differences between Warfarin and Aspirin? What are the Signs of a Warfarin Overdose?